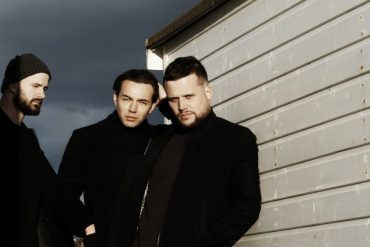 With their 2009 debut To Lose My Life White Lies were the late latecomers to the post-punk revival that had spawned bands such as Editors, The Killers or Kaiser Chiefs. Despite initially mixed reviews, their debut gained them a massive following and a major label deal. 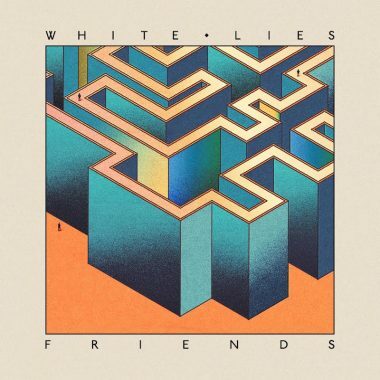 Theoretically White Lies’ fourth album Friends is a game changer. 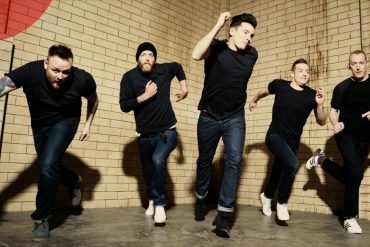 After their last album-touring cycle, The band were temporarily without a label and decided to work on Friends without the pressure of a label or deadline. Practically, the self-produced record doesn’t see White Lies step out of their comfort zone at all. The use of synths and big choruses are still a mainstay on Friends. 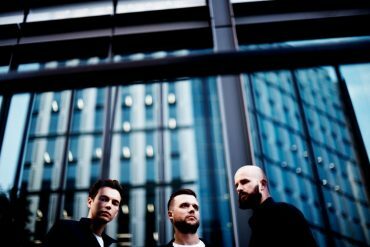 Although the production is not quite as stadium sized as it was on 2013’s Big TV, the record still makes use of the anthemic and cinematic soundscapes that White Lies are known for. According to the press release, the album’s title comes from the changing attitude to friendships. At the end of the day, Friends doesn’t live up to that statement as the majority of the songs tackle stories about love won and lost. The title track says it all: “how can we still be friends when we’re just a love that didn’t happen?”. Friends kicks off with the infectious first single Take It Out On Me but loses momentum soon after. The midtempo Morning in LA is the usual tale about an English man coming to the US where he is faced with mixed feelings and alienation. Harry McVeigh’s mellow vocals are excellent but Charles Cave’s lyrical skills leave much to be desired. 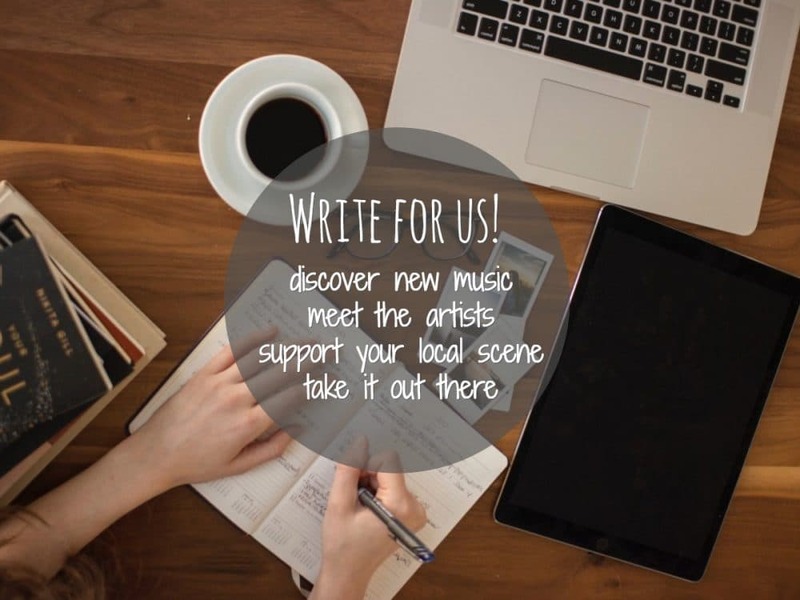 Many of the songs meander and consist of platitudes such as “No, I’m not gonna break your heart or even bruise it” (Don’t Want To Feel It At All) or “It hurts so much that my love might never be enough” (Is My Love Enough). This is the kind of truism you’d expect from a One Direction record but not from a band of grown up men approaching 30. Friends briefly changes for the better on the flip side as Swing and Give A Sign return to the gloom and melancholy that once catapulted To Lose My Life into the charts. At the end of its 50 minutes runtime, Friends is not a bad album but with its commonplace lyricism and familiar patterns, it is no more than a solid pop record. An extensive UK and European tour, including a homecoming show at London’s O2 Shepherd’s Bush Empire on November 22nd, stretches from late September through to the start of December. Tour dates can be found below.